N & N Electric is always looking for new experts to join our team! We are currently hiring for the following job positions listed below. If you are interested in learning how you can improve your career by joining a company that has been employing the best possible team members for over 25 years, then just send us an email! Training and communication is key in our environment. Our team fosters an environment which allows each member to be motivated to achieve his or her personal and professional goals while helping others achieve their own. Attitude is everything. We understand and promote this idea at every level of our business. Comprehensive benefits package including medical, vision and dental coverage, long and short term disability coverage, vacation pay, 401k plan, opportunities for advancement and annual company functions for employees and their families. Our goal is to be the most sought after employer by qualified, professional tradespeople by offering livable wages, training, and opportunities for advancement within the company. 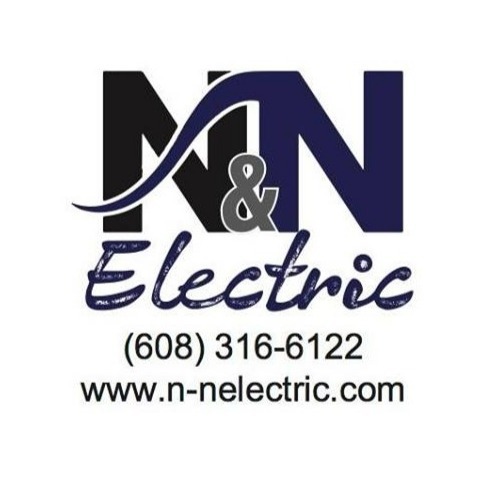 Professional, goal oriented, quality minded people are drawn to N & N Electric. We look for individuals who will maintain a positive attitude and foster teamwork throughout the company.